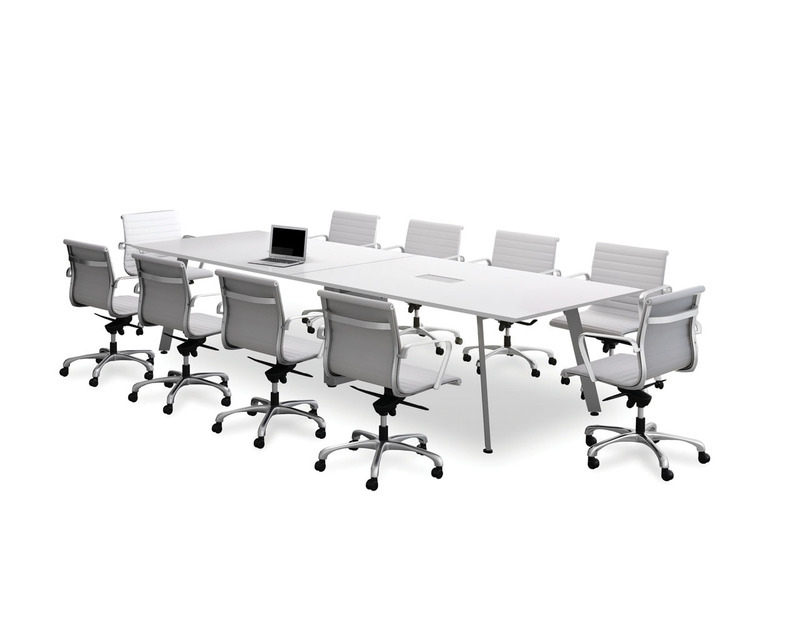 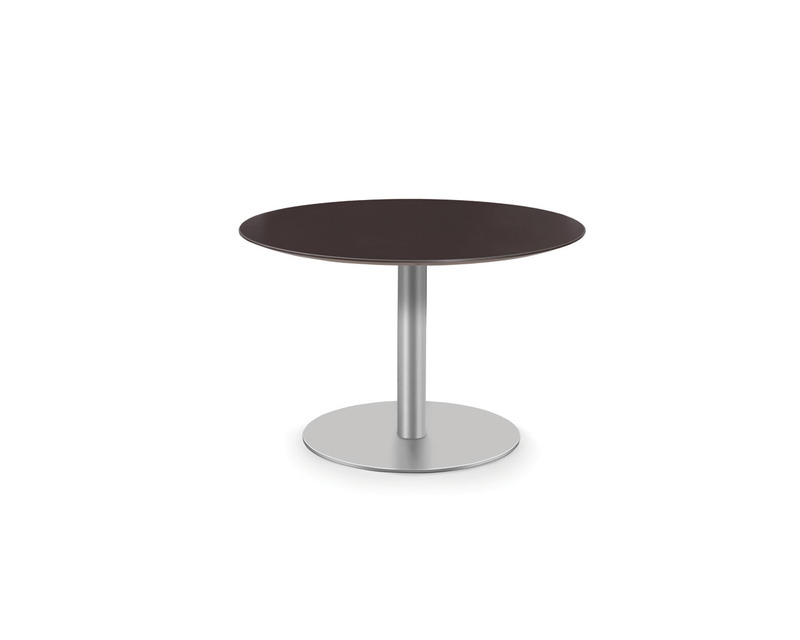 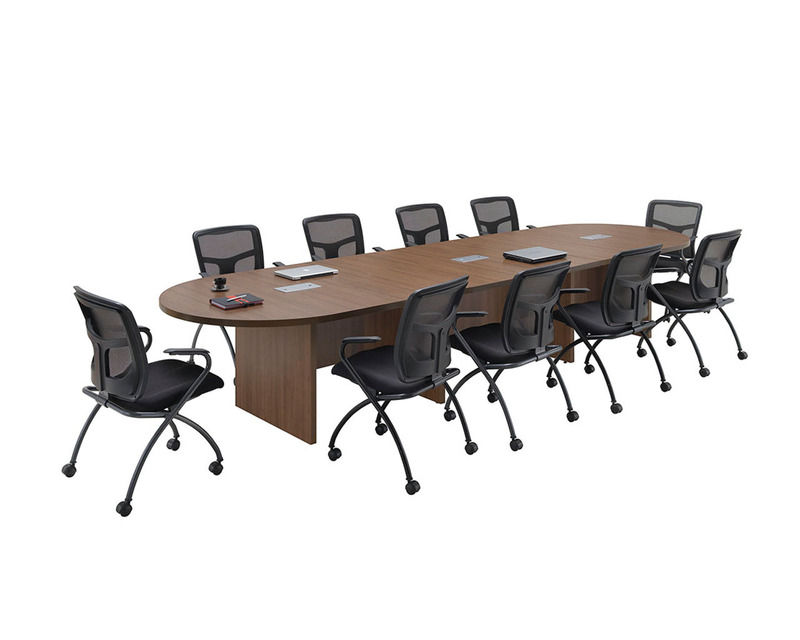 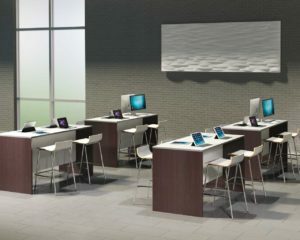 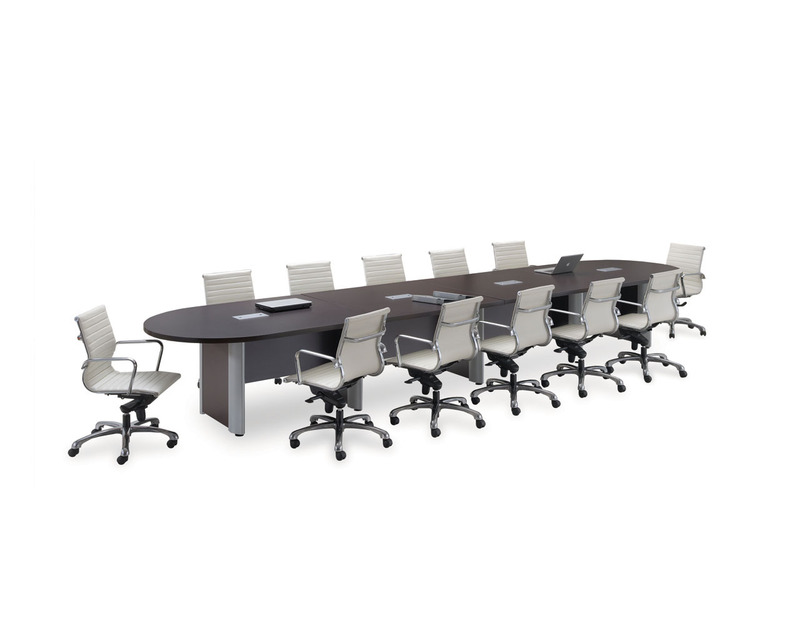 Performance Classic Round 20″ High Beveled Edge Top Tables with a brushed metal round base offers flexibility and function to any conference space. 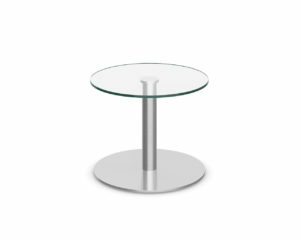 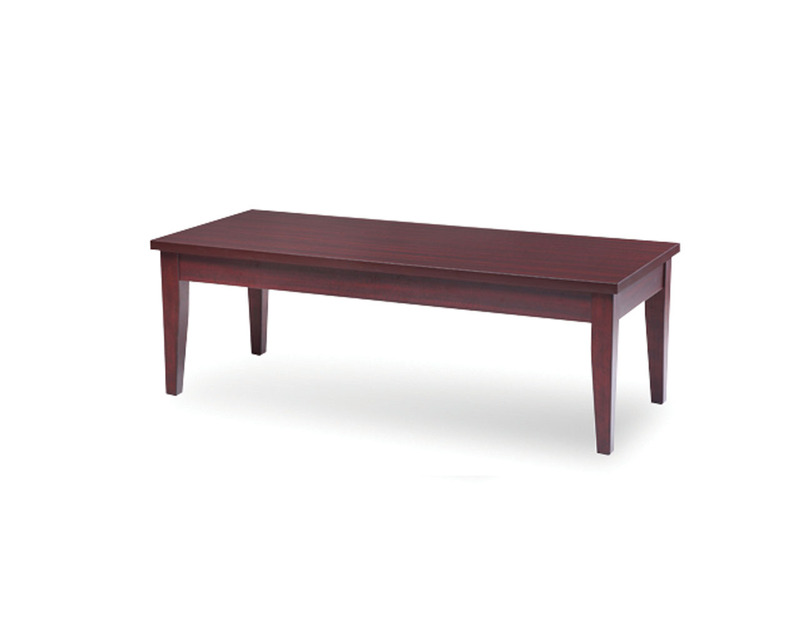 Featuring a low coffee table height of 20″. 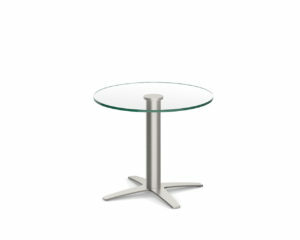 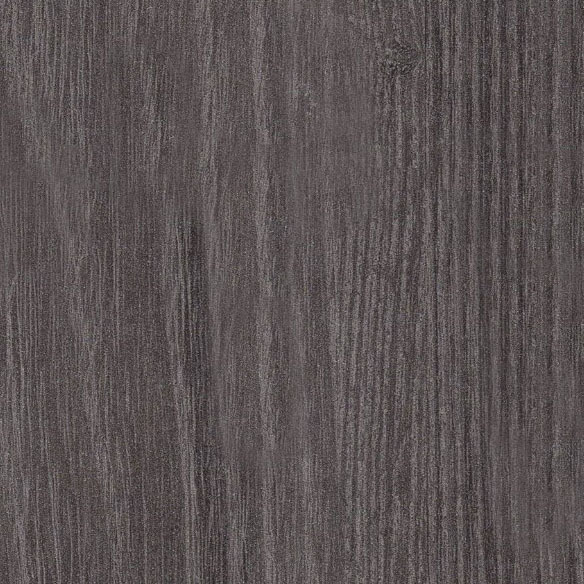 Comes in your choice of modern beveled edge top finishes.